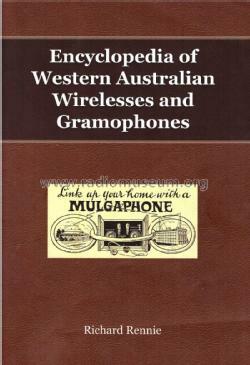 In the first half of the twentieth century, various companies and individuals manufactured and sold gramophones and wirelesses in Western Australia. Cut off by distance from the rest of Australia, it was necessary for Western Australia to develop its own manufacturing base. Eventually, however, most local companies ceased manufacturing when they found they could not compete with cheaper, mass produced gramophones and wirelesses that came from the eastern states. One of those companies, Mulgaphone in Perth, is introduced here.